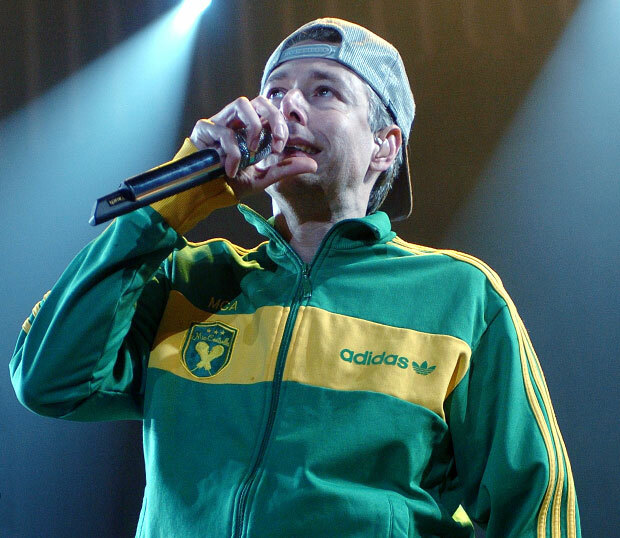 After a 3 year battle with cancer of the salivary gland, Beastie Boys founder Adam Yauch has died at the age of 47. Adam Yauch, known to many as "MCA", has been fighting an aggressive form of cancer since 2009, making it difficult for The Beastie Boys to finish their latest album "Hot Saucy Committee Pt. 2" and also caused Yauch to miss the Beastie Boys induction into the Rock and Roll Hall of Fame. Adam Yauch will be dearly missed by all of us, but his music will live on for eternity. We will miss you Adam, your music will live on forever in our hearts "because you can't, you won't, and you don't stop!"